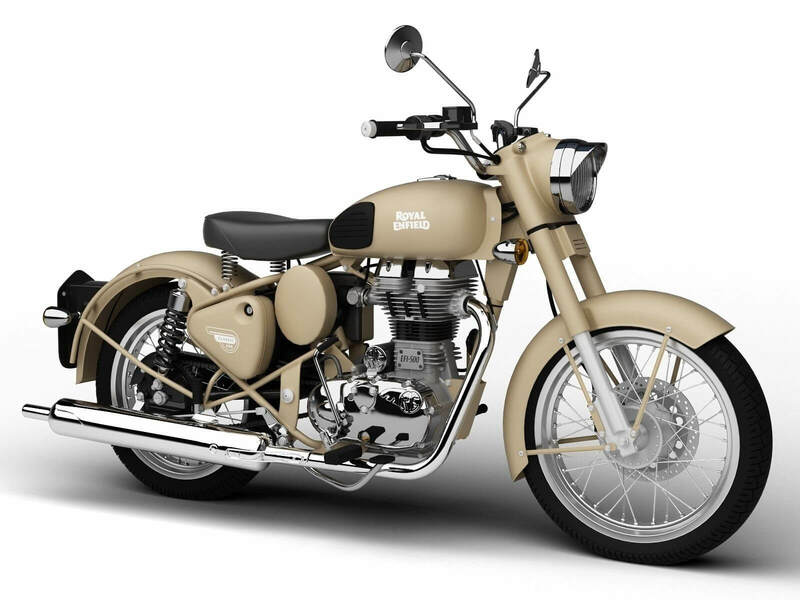 This “stunner” brings with it the vintage charm & gives you the “Retro Bullet feel”. 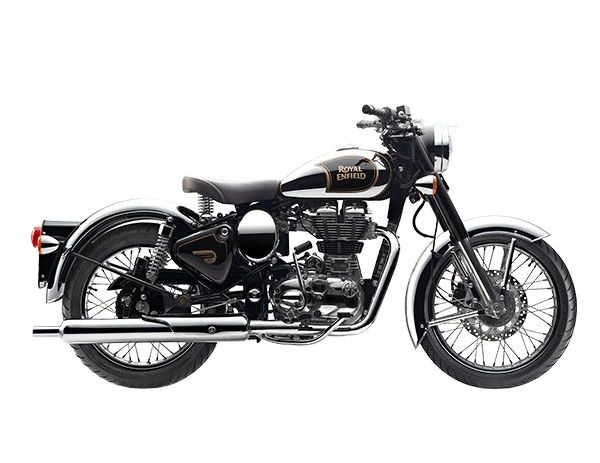 Yet it has many newer features like a 27 bhp electronic fuel injection engine, electric start, front disk brake, digital electronic ignition and of course; gears on left – brake on right side. 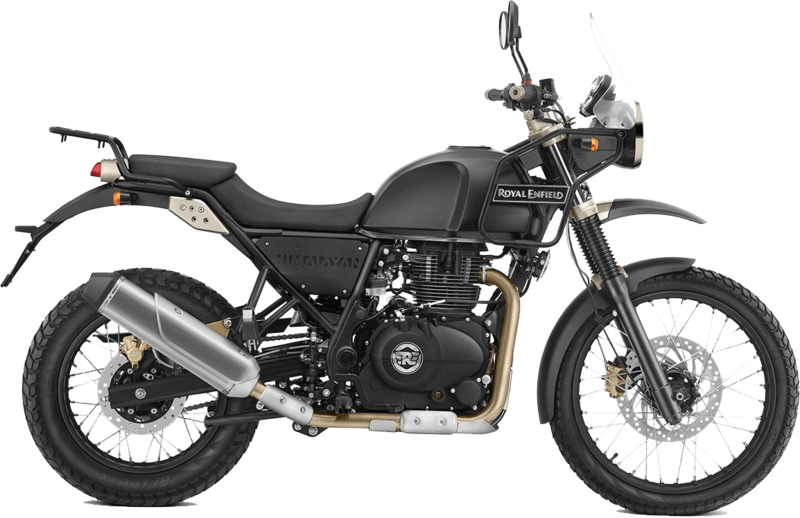 Due to it’s 800 mm saddle and easy riding it is a preferred Motorcycle for Indian touring conditions. 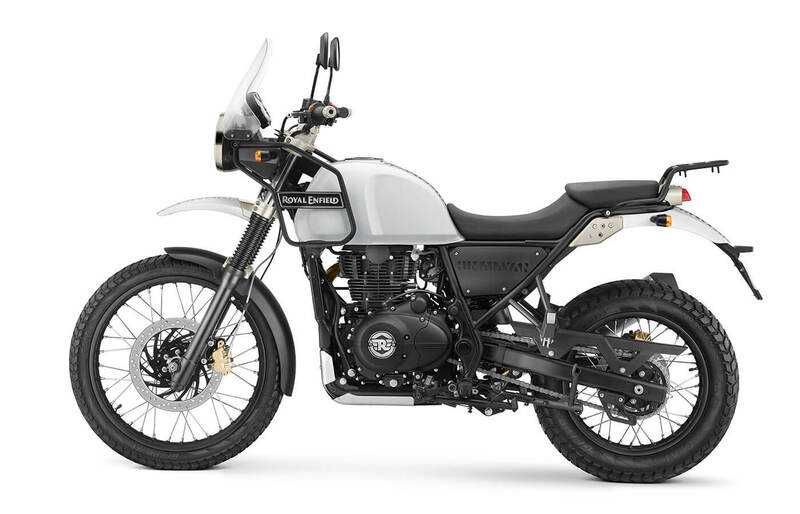 Even on the Himalayan tours, many of our riders prefer riding it purely for the added sense of achievement of riding a Classic bike over some challenging conditions on these tours.